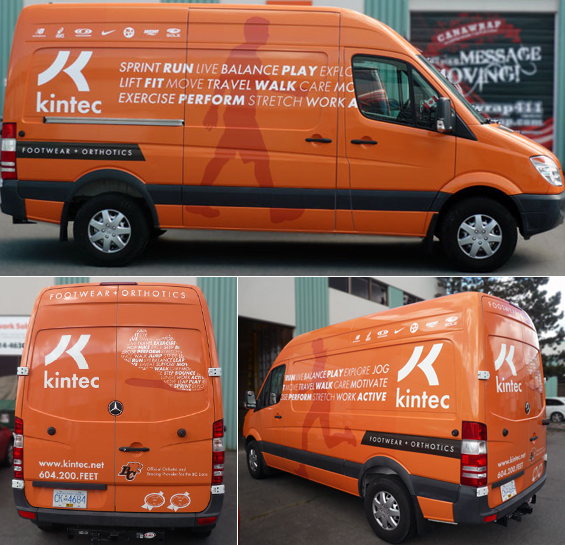 Canawrap produced and wrapped this Sprinter Van from head to toe for our friends at Kintec Footwear + Orthotics. 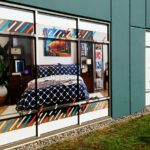 A bold orange as per their current branding and ghosted imagery including text messaging that pops! 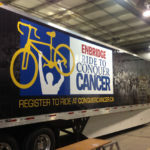 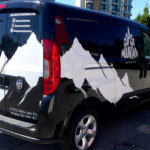 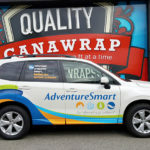 This full vehicle wrap is a regular at most events in and around the Vancouver area marketing the Kintec brand.